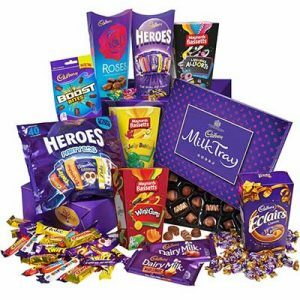 Get Free chocolate from a leading chocolate brand, huge choice of flavors. Available for specific dietary requirements. 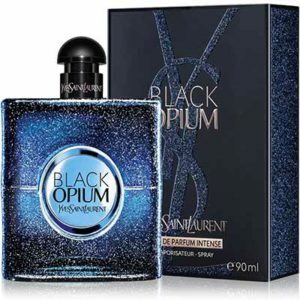 Don’t miss out, request your free sample now! 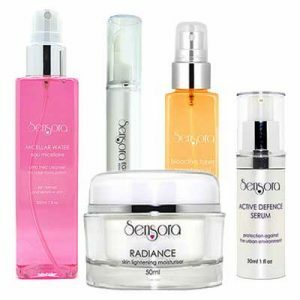 If you would like a free sample set of Sensora products (10ml Night Cream, 10ml Facial Oil, 10ml Micellar Water) then send us an e-mail with your postal address. 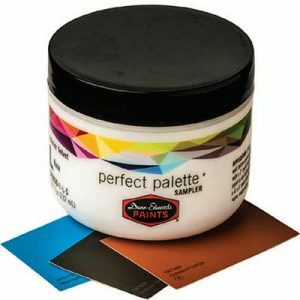 Request for your Free Sample of Dunn-Edwards paints while it’s available! Whether you are looking for interior or exterior paints Dunn-Edwards provides quality solutions to make all your painting projects look professional. Test your water hardness with a free test strip. 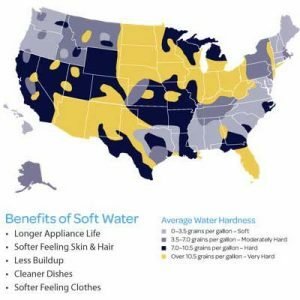 Did you know three out of four American households experience hard water?